Hello, we met again. 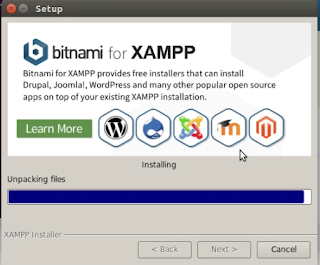 This time I will share to you how to install xampp on ubuntu. But first, we must learn about definition of XAMPP . 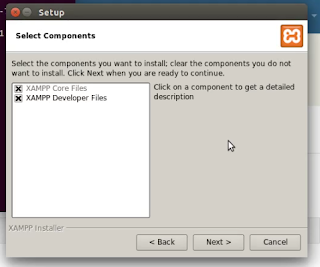 XAMPP could be a compilation of free code (comparable to a UNIX operating system distribution), it's freed from charge and it's unengaged to copy beneath the terms of the antelope General Public Licence. 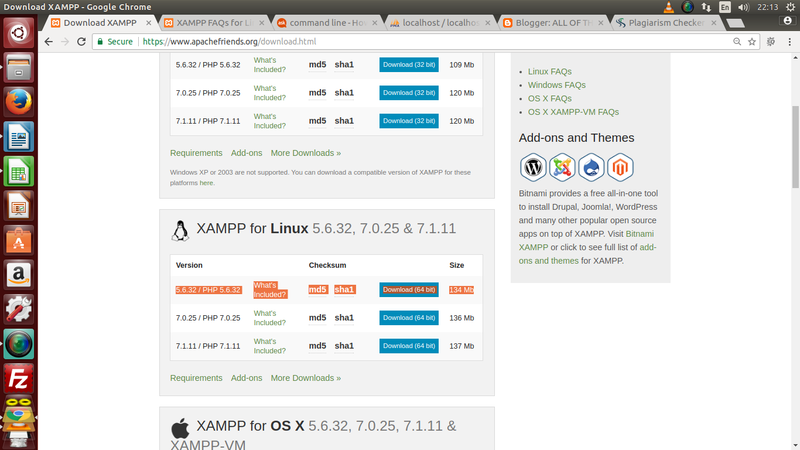 however it's solely the compilation of XAMPP that's revealed beneath GPL. Please check each single licence of the contained merchandise to urge an outline of what's, and what is not, allowed. within the case of business use please take a glance at the merchandise licences (especially MySQL), from the XAMPP purpose of read industrial use is additionally free. 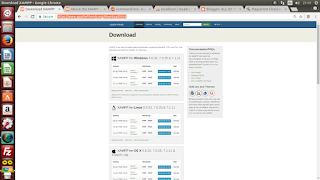 Several Programmer using Xampp for their program. 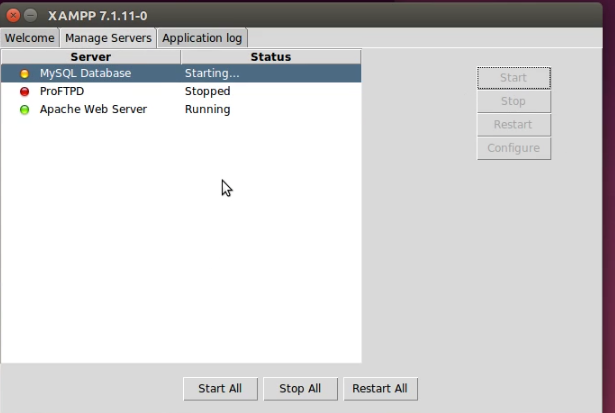 Usually PHP programing using MySQL as database which contain on XAMPP. This program is simple and free to use. 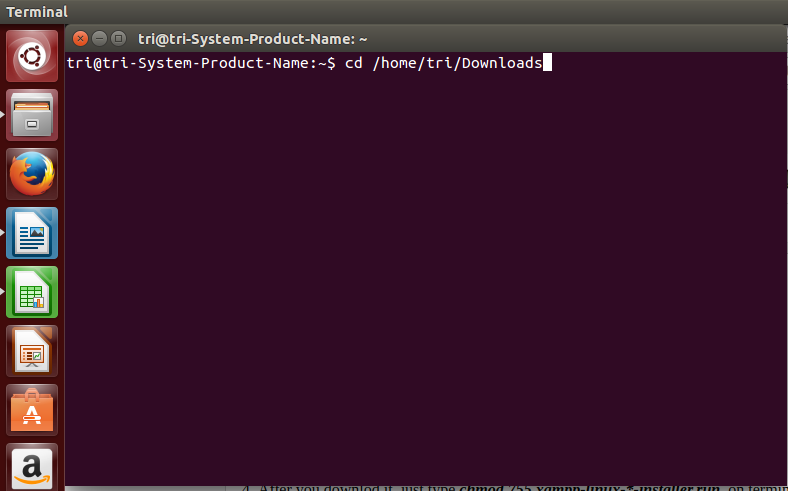 This tool is under GPL. 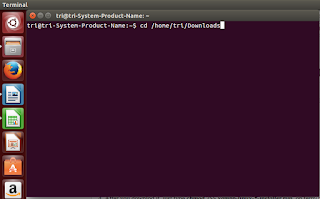 With this tool, more programmer have achievement to modification their program without paid. Ok don't talk to much longer. 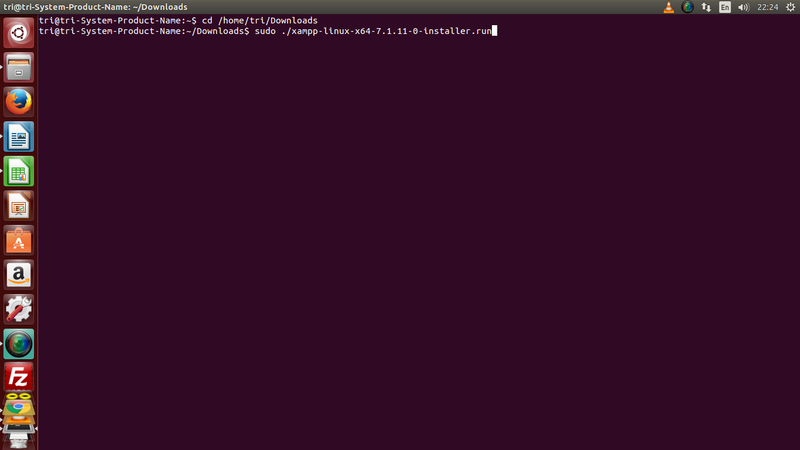 Let's try to installed it. 1. 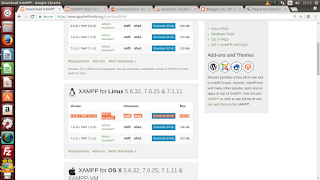 Go to XAMPP download link ( https://www.apachefriends.org/download.html). 2. 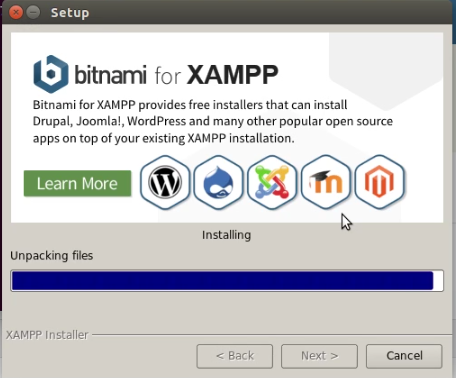 Then chose and download XAMPP that suite with your Operating system that used on your computer. 3. 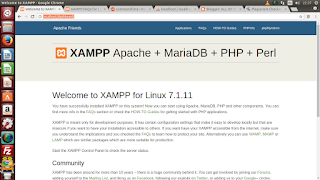 When I am write this I have been chose XAMPP for Linux. 4. 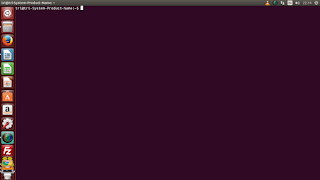 Open terminal on linux. 7. 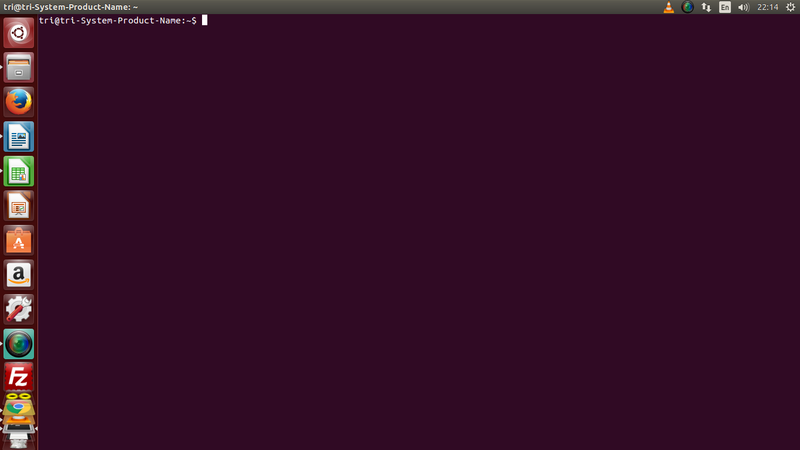 Then type on terminal sudo ./xampp-linux-*-installer.run (* mean version of XAMPP number, example x64-7.1.11-0). 8. XAMPP application setup will show. Click Next Button for next steps. 9. 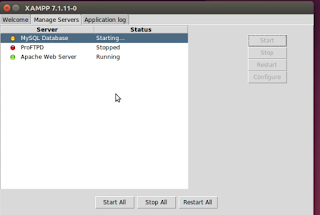 Then Setup Progress bar will show. And wait until that setup progress bar is end. 10. 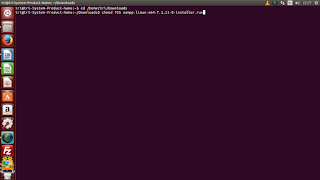 After Progress bar is end then click finish and try to launch XAMPP and don't forget to setting first. 11. After XAMPP has been setup, then try to launch it. 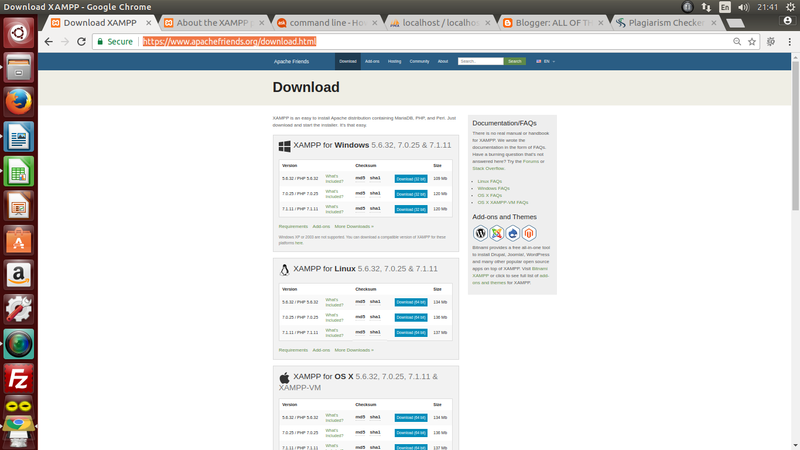 and XAMPP will display on your browser. 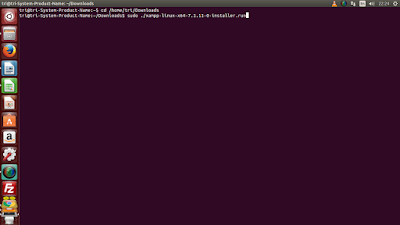 0 Response to "HOW TO INSTALL XAMPP ON LINUX UBUNTU"